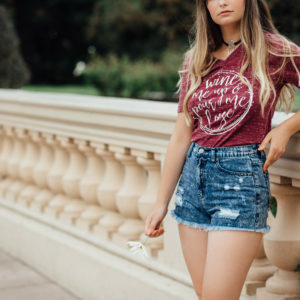 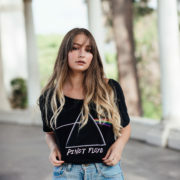 Dark Side of the Moon | Pinot Floyd Black Slouchy Tee - Brixlee & Co.
I’ve seen the writing on the wall and you don’t need anything at all.. 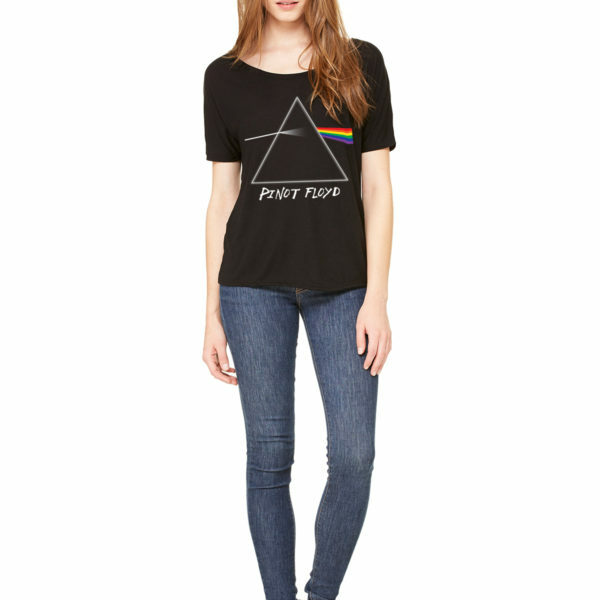 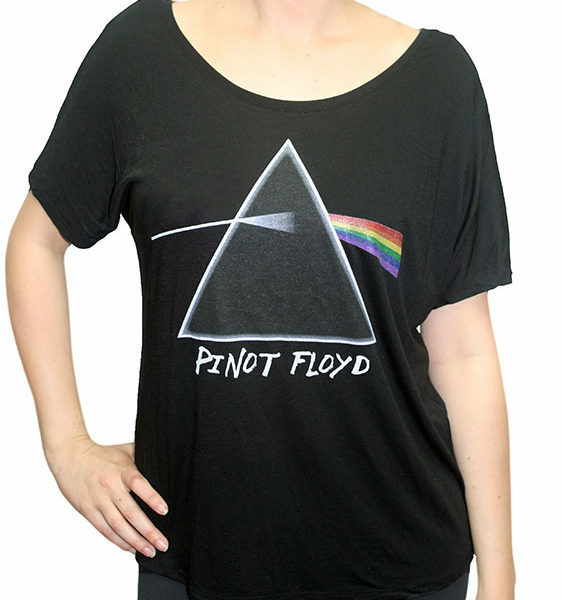 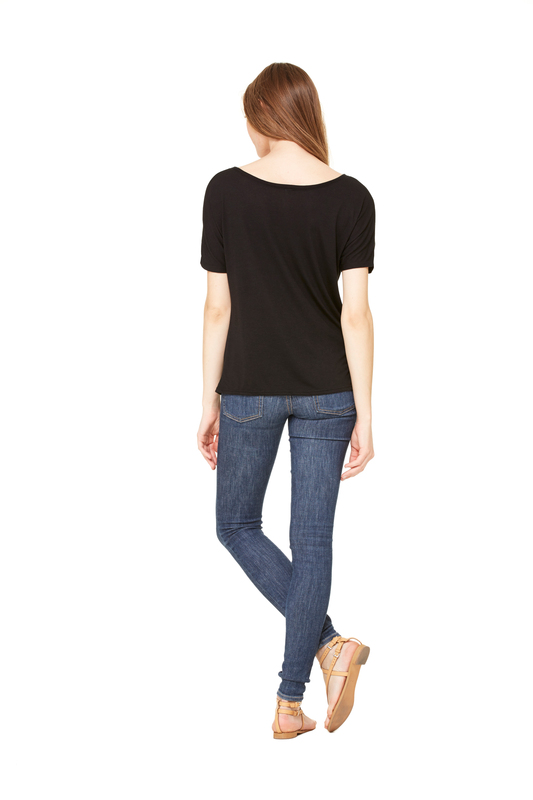 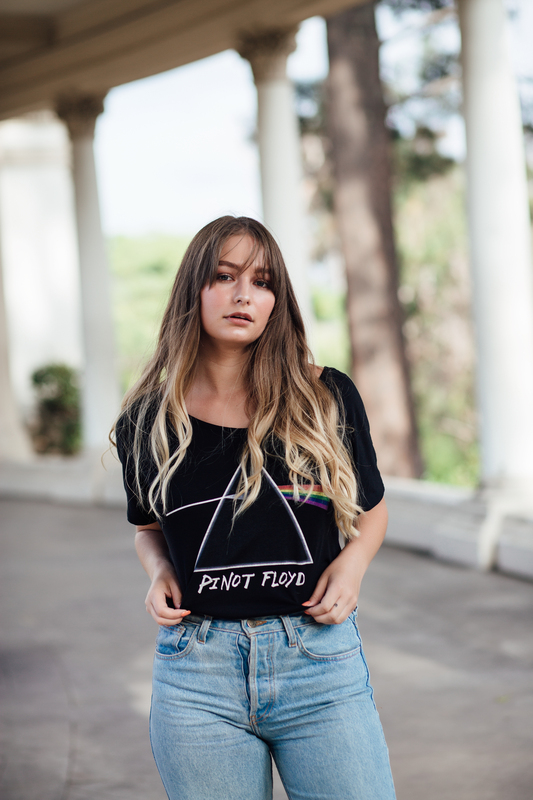 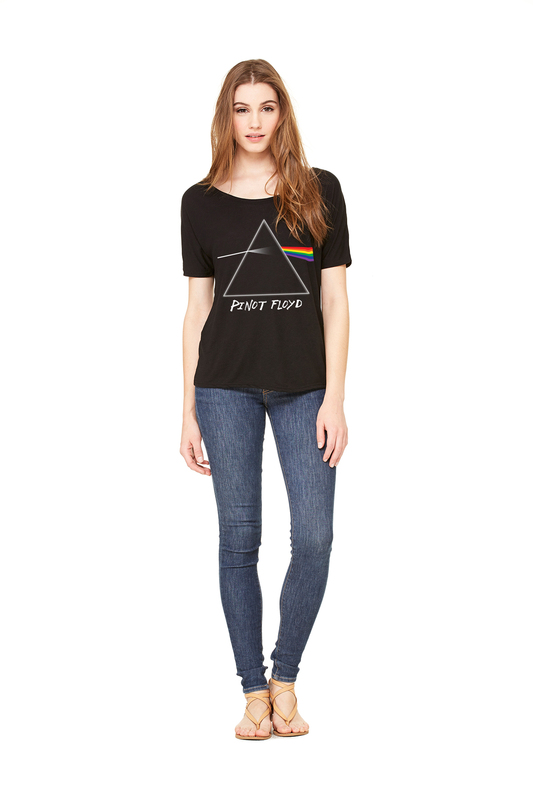 Except this uber soft Pinot Floyd slouch tee. 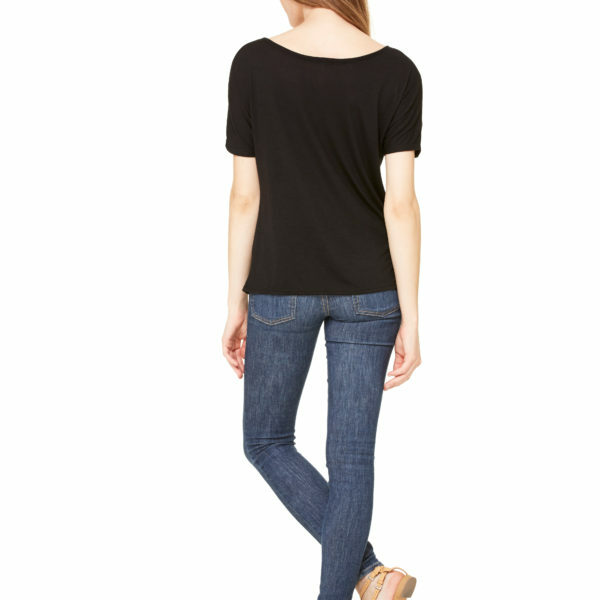 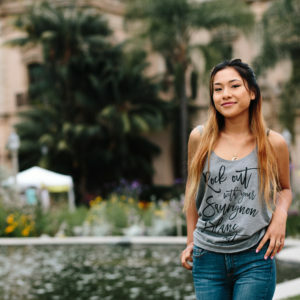 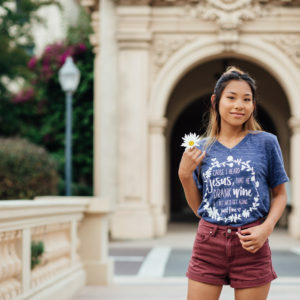 Comfy meet cute, cute meet comfy – Now let’s party! 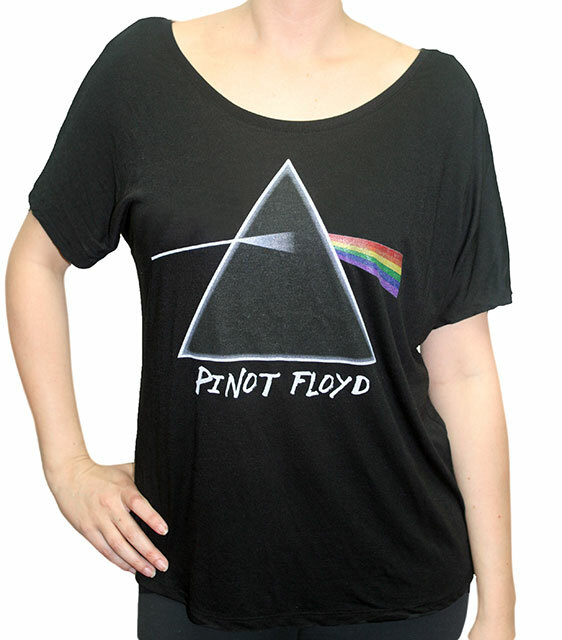 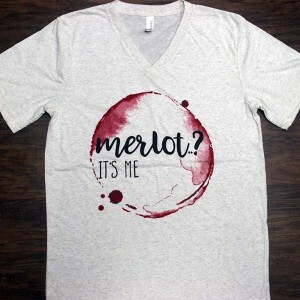 Day or Night, channel your inner rocker while respecting your wino core.